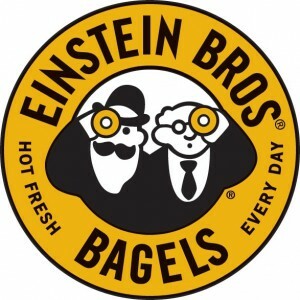 Einstein Bagels – Supervisor – San Diego – Mission Yogurt Inc.
Are you seeking a career in food service? Do you like flexible hours and good pay where you can see and meet new friends, then this is the job for you! We are seeking customer service focused Supervisors for our San Diego International Airport location. You must be available to work nights and weekends. 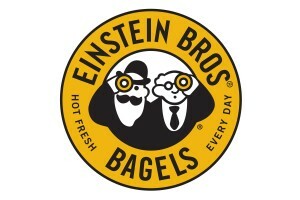 * Participate in daily operations of Einstein’s Mission Yogurt restaurant. * Uphold ideals, values, and practices that are the foundation of Mission Yogurt. * Set the tone for Mission Yogurt safety, sanitation, and cleanliness. * Establish open lines of communication. with hands, pushing, pulling, reaching, lifting and carrying up to 50 pounds. And most importantly, room for growth!